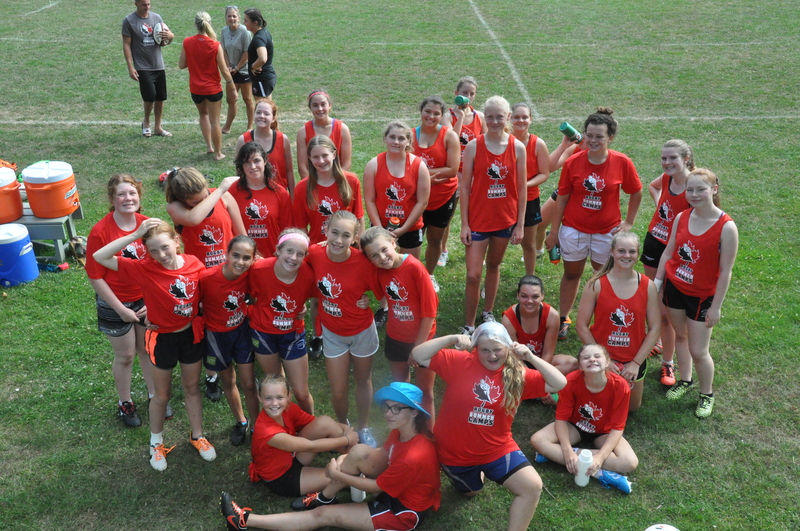 The Junior Girls Academy is specifically designed for female rugby players (U13 – U17) that want to train in order to perform to the best of their abilities. 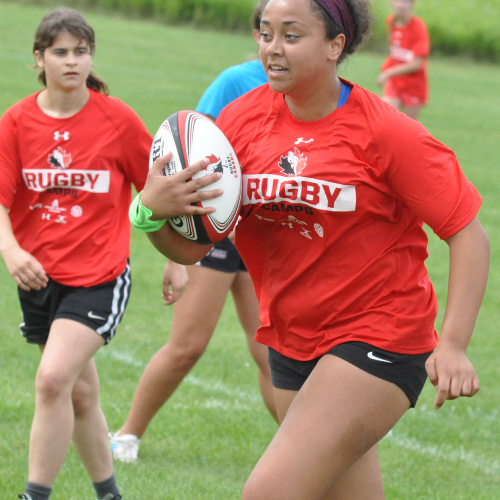 Our goal within this age grade is to ensure that players are equipped with the core rugby skills and understanding of the game in order to best prepare them for success in the future. 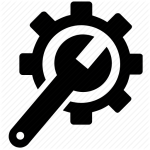 We focus on developing the core skills necessary for “breaking the gain line” and moving on to the next level. Whether your ambitions are provincial, varsity, national, or simply to be the best player you can be, our sessions will provide you with the resources and know-how to get you there. Athletes participate in one to two weekly Skills Development sessions with some of the country’s best skill assessment and development coaches. 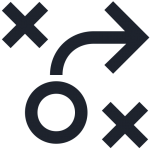 In addition to the on-going technical sessions that athletes experience, they also benefit from numerous modified games that encourage tactical development through game-play. 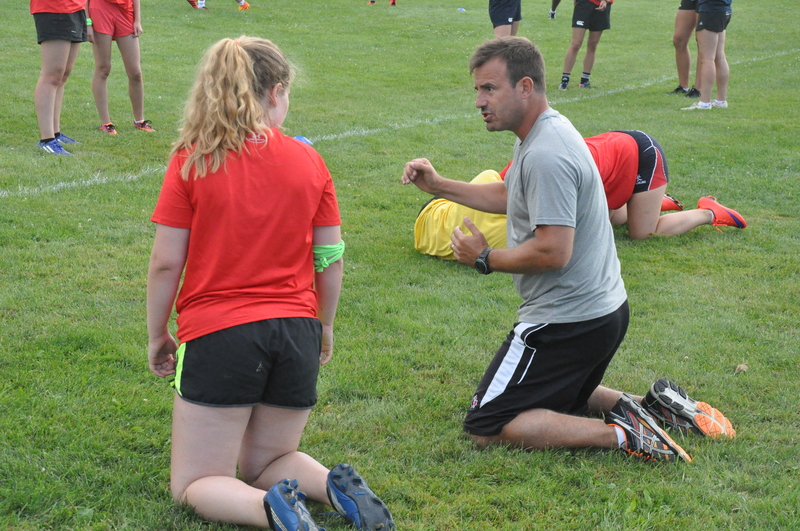 Our program maintains consistency with the Long Term Rugby Development (“LTRD”) goals established by Rugby Canada and implemented by the IRB.